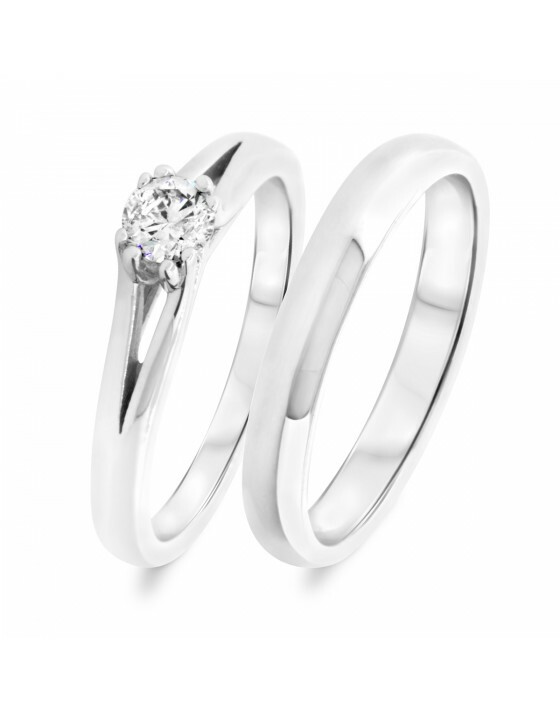 This 1/4 Carat T.W. 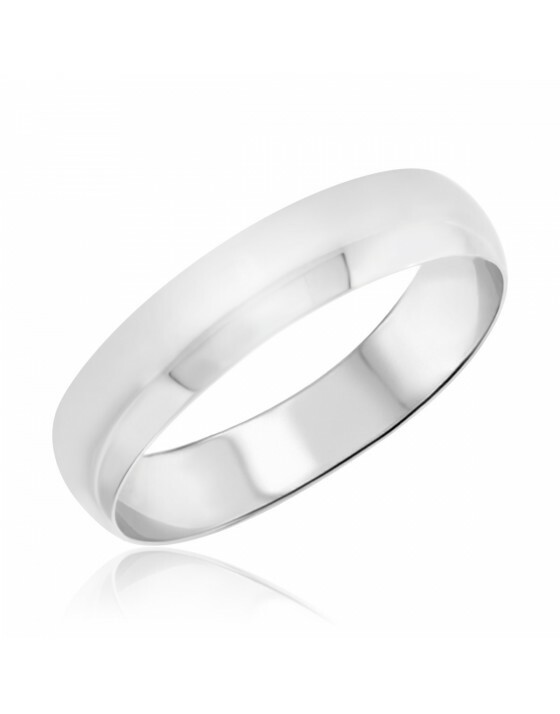 Diamond Mens Wedding Band is made in 10K White Gold and has 1 Round cut natural, conflict free diamonds. 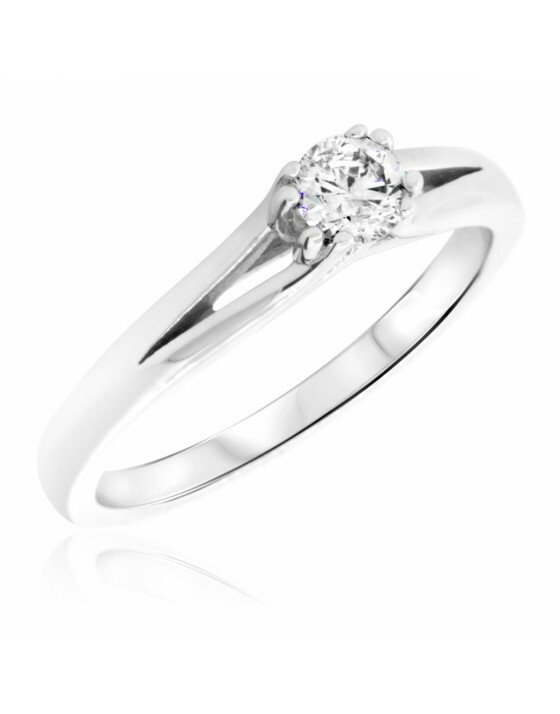 Present her with this exquisite engagement ring when you ask her to be yours. 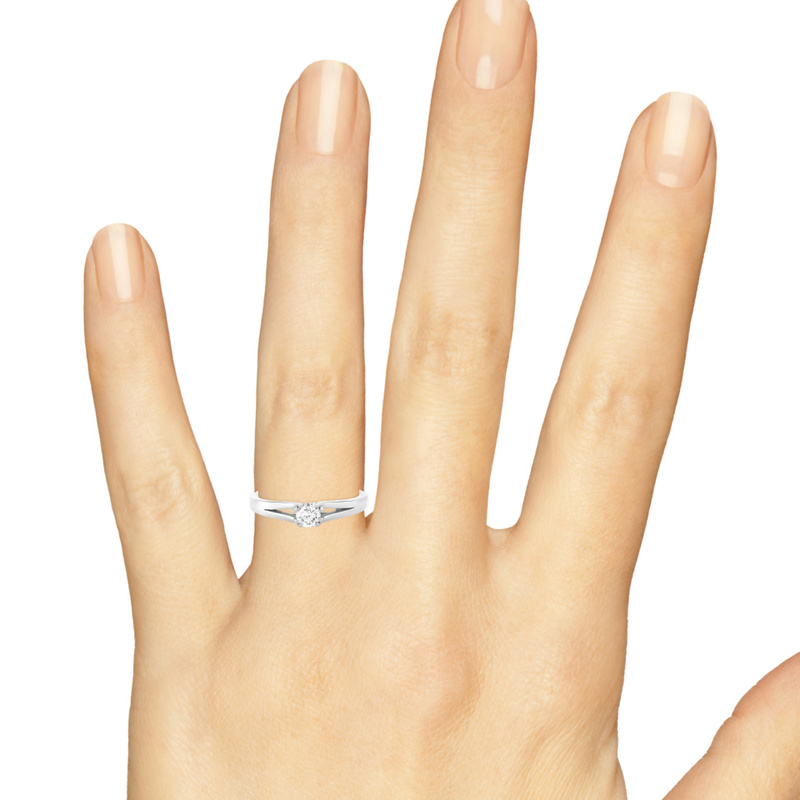 The ring will complement your words, showing her as you tell her how much you love her and want to be with her forever. 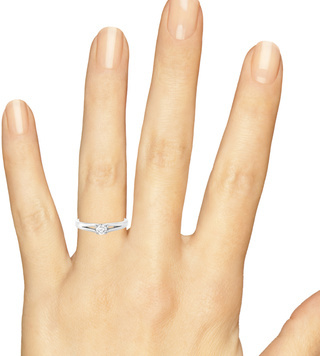 This ring features a unique design that centers on its single conflict-free diamond, creating a simplicity that stuns. 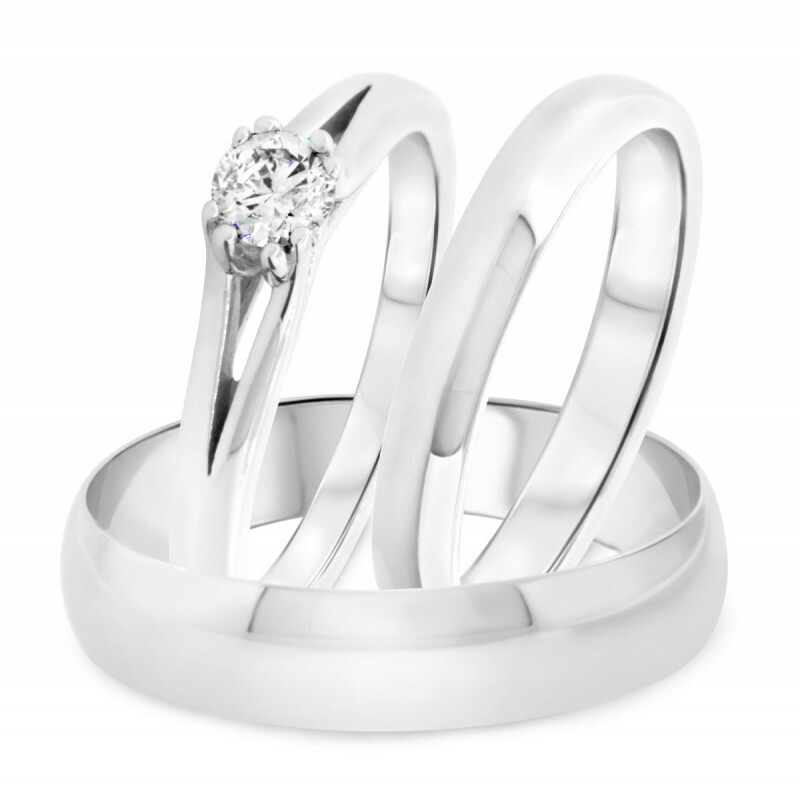 Instead of choosing a ring set, this single ring allows you to make the proposal special and choose any wedding rings you want before the big day. This 0 Carat T.W. 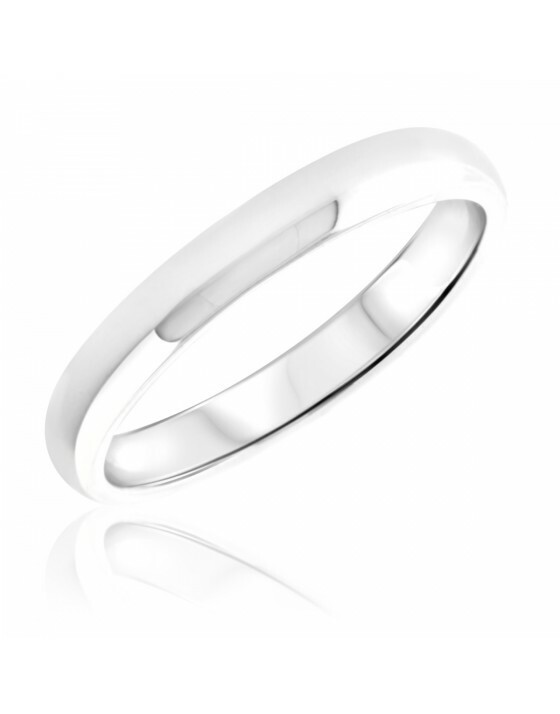 Traditional Ladies Wedding Band is made in 10K White Gold and has 0 No Diamonds cut natural, conflict free diamonds. 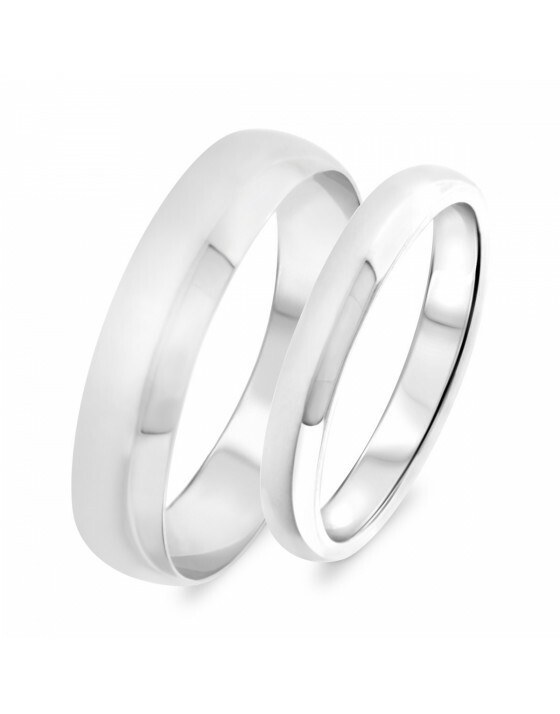 Our rings are beautiful, and they fit very well! 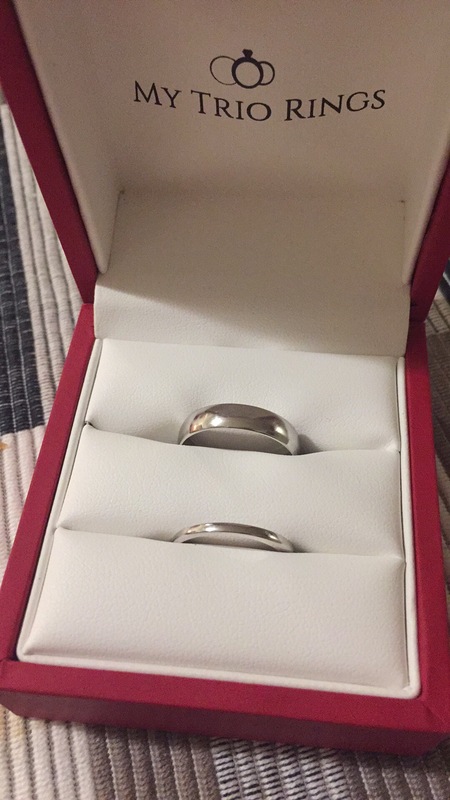 we are planning on a wedding in April 2019, but we wanted to get the rings ahead of time and they are done again very beautiful rings Thank you my trio rings for the great work and delivery of them! 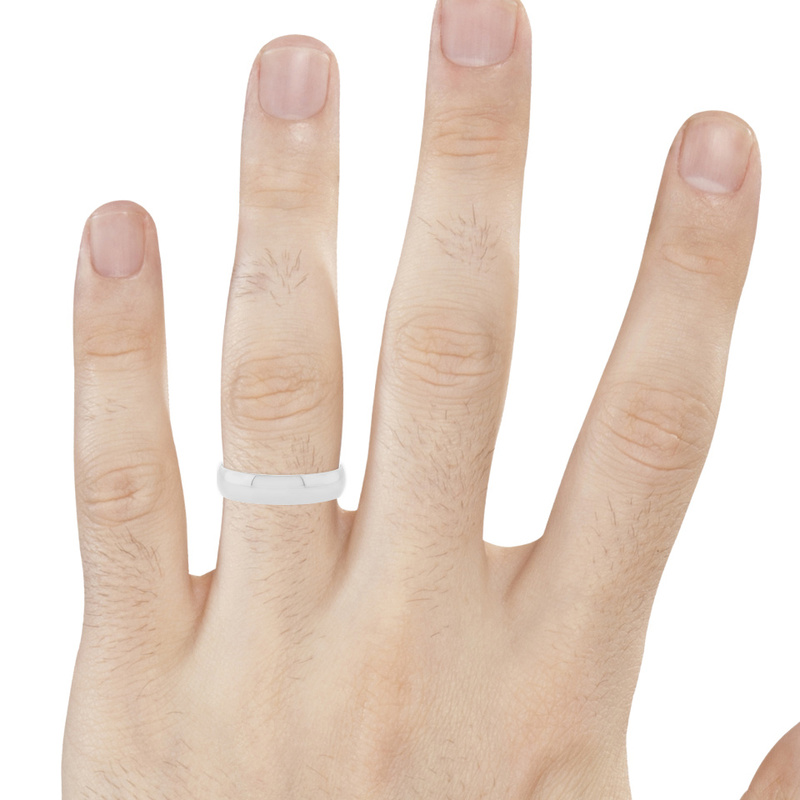 We just got our wedding band and we are very satisfied with the quality. 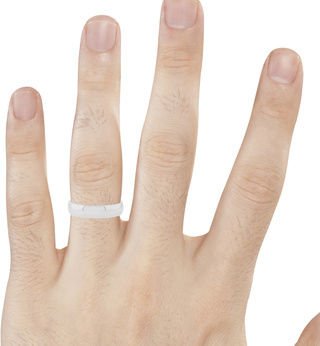 I gave 4 for the look because mine wedding band looks a little bit different that I expected. I thought it would be a little bit thicker. 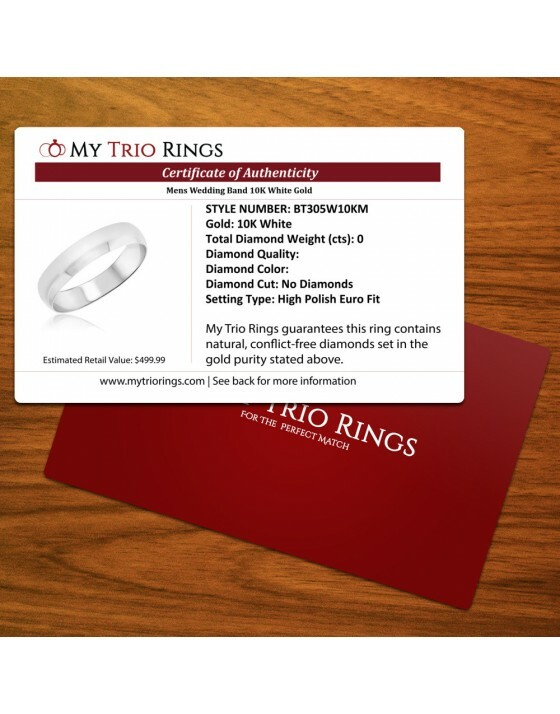 But overall we definitely recommend MyTrioRings to our family and friends.